Over the weekend men gathered for to discuss and support each other at a conference titled "on being a man". 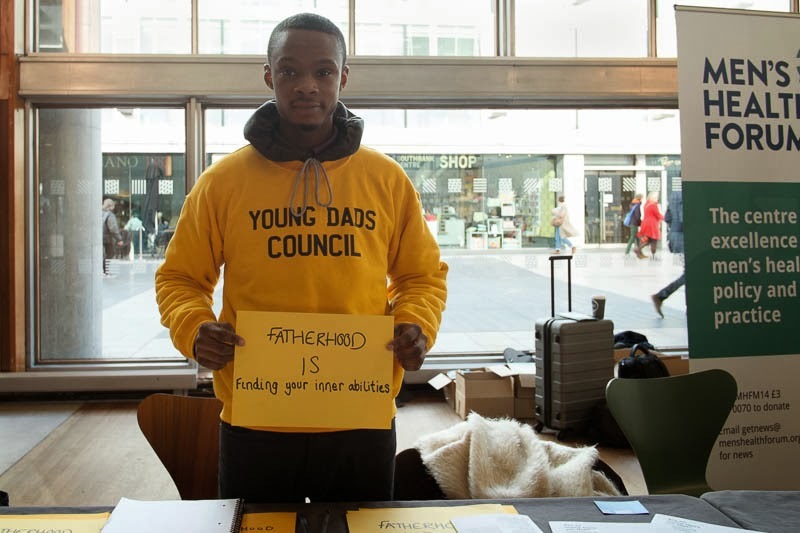 One of the groups was Young Dad's, this group focuses on dads under the age of 25. Their aims are to mentor and support and help them become better parents. I think it can be SMART to have groups like "Young Dad´s"..... I hope they have the same for Young mum`s too. I could have used a program like that many years ago!